Today I welcome my good friend Lane McFarland with the latest of her wonderful Scotland-based novels, A KING'S ENEMIES, Book Two in the Turnberry Legacy Series. You won't be able to resist enigmatic and intriguing Drake or brave and determined Katherine. Here's Katherine's fascinated first glimpse of Drake. Leaning back in his chair, he drank from a tankard and observed the celebration. At first glance, he appeared somewhat detached, but then he perused the loathsome players of the court. Humph. He was anything but uninterested. He focused on the evil doers, absorbing everything, yet he showed little to no reaction upon his stony face. Unlike the others, he wore his dark, curly hair cropped short. Black whiskers covered his cheeks and chin. He was a bit too far away to make out the color of his eyes. Would they be warm brown or piercing blue? With thoughts of gazing into those eyes, a strange ripple ran through her and intensified as she perused his wide chest and broad shoulders. Their eyes locked. Captivated, she couldn’t look away. A slight smile played on his full mouth. Good heavens. He’d caught her admiring him, an Englishman, no less. 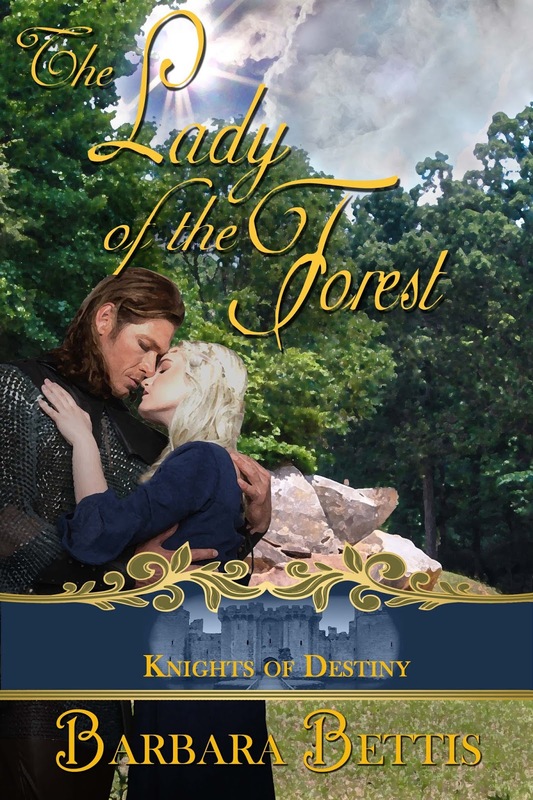 Follow along next week on Cathy MacRae’s blog at https://www.cathymacraeauthor.com/bits-n-bobs-author-blog, and leave a comment for a chance to win an ebook of A KING’S ENEMIES. Our Author’s Choice themed blog tour is winding down here on Medieval Monday, but there’s plenty of time left for you to visit member authors’ posts to comment and be in the running to win a free book. Today I welcome the multi-talented Ruth A. Casie, who is not only a terrific author, but a gifted book video creator. Today Ruth shares a snipped from THE GUARDIAN’S WITCH. Be sure to check below for her next stop so you can follow along! 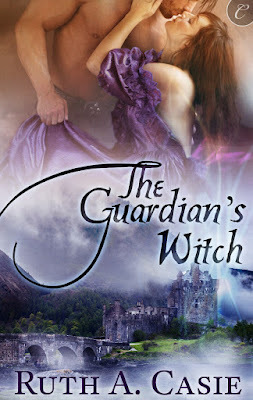 Follow along next week on Mary Morgan’s website http://www.marymorganauthor.com Leave a comment for a chance to win a digital copy of The Maxwell Ghost, part of The Stelton Legacy. 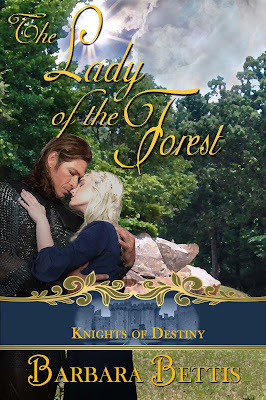 I'm so fortunate to welcome the talented Mary Morgan to Medieval Monday today, as the Author's Choice blog tour continues. 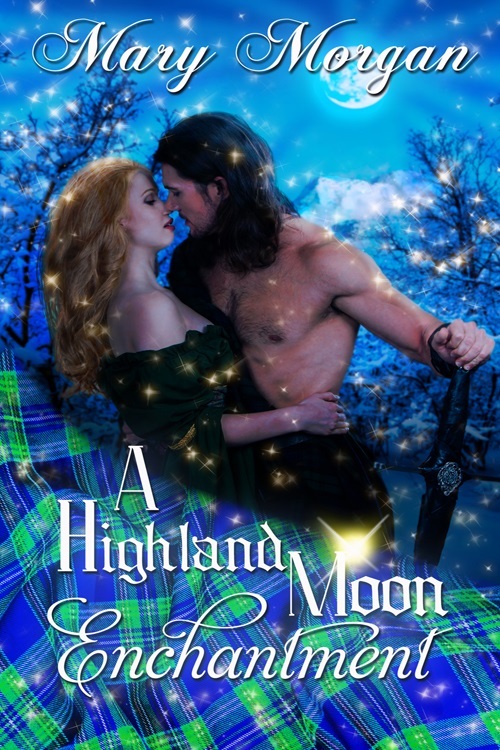 Here's a peek at Mary's A HIGHLAND MOON ENCHANTMENT. “I am confused, MacKay,” interrupted Muir, taking a seat near Finn. Follow along next week on Bambi Lynn’s blog: http://www.bambilynn.net/ and leave a comment for a chance to win a signed print copy of A HIGHLAND MOON ENCHANTMENT. to see what Kate has planned to rescue Henry. and be sure to leave a comment for a chance at a copy of a book of your choice.